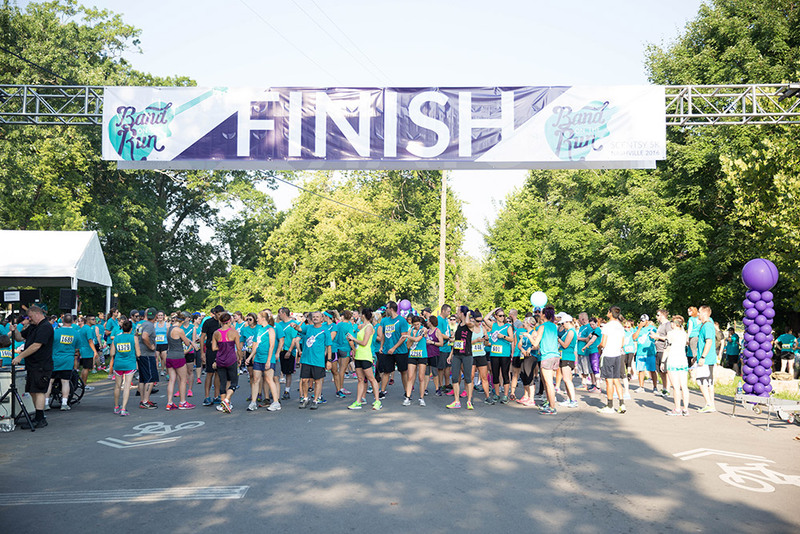 One of our favorite events at Scentsy Family Reunion is our 5K fun run. 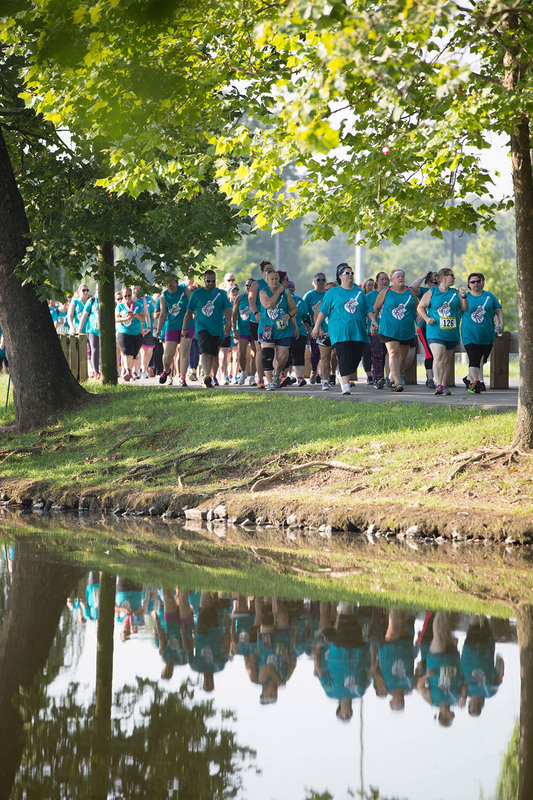 And this year’s Home Run Fun Run – our fifth annual! – is just 12 weeks away! No matter what your current fitness level is, there’s plenty of time to train! Space is limited, so register on the Events tab of your Workstation. You can choose whether you want to walk, run or jog the course, so choose a level that’s challenging but realistic. Registration is $35 and includes a Home Run Fun Run T-shirt. If you’re bringing a guest to Reunion, they can register, too! Set a goal. Whether you want to be able to walk or jog the entire course, beat last year’s time or record a personal best, write down your goal for the race and post it somewhere you’ll see it every day (like your bathroom mirror or the fridge). You can also post your goal to your social media accounts to get support and stay accountable. Select appropriate footwear. Many injuries can be prevented by wearing the right shoes for your body and activity, so go to a running store and get fitted for a pair that will provide you with the proper support. Since feet swell throughout the day, try on shoes at the end of the day when your feet are at their largest. Remember to bring along a pair of socks similar to what you plan to wear when you train. That means unless you plan to wear nylons with your sneakers, those little disposable booties at the shoe store won’t cut it. Finally, there’s no such thing as “breaking in” your running shoes. They should be comfortable from your very first step – no pinching, pressure, rubbing or friction. Make a plan. There are literally hundreds of Couch to 5K apps and training plans online — and many are free! — so choose one that matches your goal and fitness level. Train at least three times a week on nonconsecutive days so your muscles have time to recover. You can train by running a specific distance (use an app or website like mapmyrun.com) or running for a specific length of time (20-30 minutes is a good start). Mark the days you’ll train on your calendar and then DO it. It’s okay to miss a training session once in a while because, life, but make it up as soon as you can. Get an accountability buddy. Having a workout buddy to hold you accountable is a great way to follow through with your training plan. If you have a friend or family member who can actually train with you, awesome. You can exchange training schedules with long-distance friends or teammates, too. Send a quick text on their scheduled training days to make sure they stay on track (no pun intended), and let them know how your training is going. Start slow. Running a mile or two on the first day and being so sore you can’t walk for the next three days is a recipe for failure. Start by alternating 60 seconds of walking and 90 seconds of jogging, and increasing the length and intensity of your jogging as your fitness improves. The best – and easiest – advice is to drink at least 6-8 glasses of water each day. Water not only prevents dehydration, it also helps your body flush out toxins and is great for your skin, so drink a few ounces before and after each training session. Record your progress. Keep track of your time and distance, and how you felt during your training sessions. Cross off the days leading up to the event, and reward yourself with a healthy treat. After all that hard work, there’s nothing better than crossing the finish line and knowing you’ve accomplished your goal. 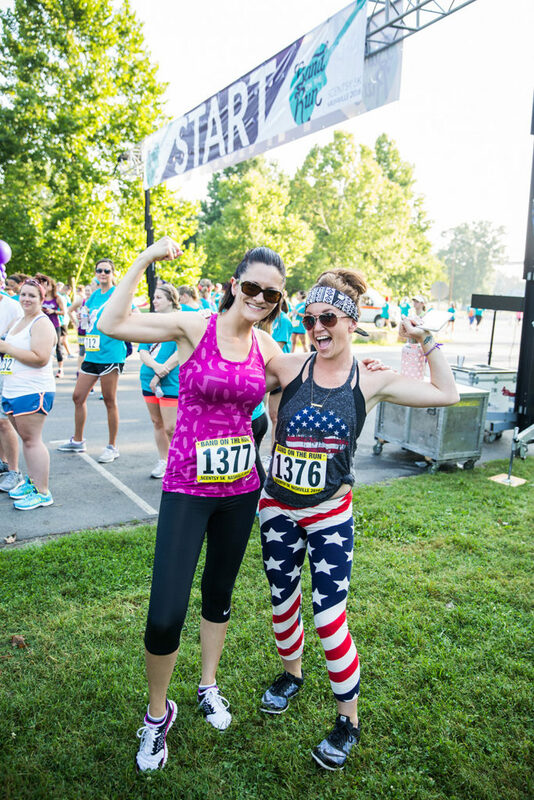 So register for the Home Run Fun Run on the Events tab in your Workstation, get fitted for some good shoes, find a plan that works for you, and start training today. Don’t forget to share your progress on Instagram using #HomeRunFunRun, and tell us your best training tips in the comments section. See you at the finish line in Kansas City! I”m wanting to sell Scentsy and be a apart of the team. I love scentsy and their products. The products are wonderful, and they make your house smell fresh and comforting. I also think that the products are fantastic!!!! Hi Jessica, thank you for your interest in Scentsy Products. Scentsy sells through Independent business owners, called Consultants. If you know a Scentsy Consultant I would recommend to talk to that person about your interest in Scentsy. If you do not, simply go to Scentsy.com and go to the Join page. Then enter in your address to find a list of Consultants near you. Our recommendation is to interview the different Consultants and find one that you would work with best. If you have additional questions. Please do not hesitate to reach out again.